Event food are a dedicated outside catering company in existence for ten years. In that time we have continuously improved our offering and specialist knowledge of event catering. 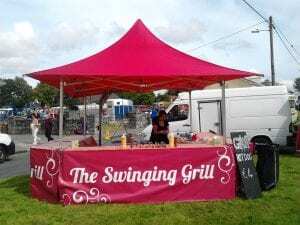 We operate in both Galway and Dublin for smaller events and nationwide for large public events such as festivals, concerts etc. 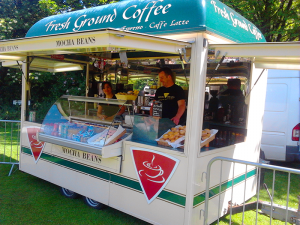 We have a range of different mobile catering units to suit different events. Can we work together on a catering idea?